A pickled grape tomato, sweet with a slight bite, pops pleasantly in the mouth and is as perfect in your bloody mary as it is on its own as a snack. 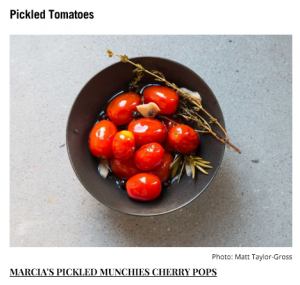 But where you see a tomato, Marcia Nodel, founder of Marcia’s Munchies, sees months of work perfecting a pickling process that involved consultation with Michigan State University, myriad recipes, and boatloads of tiny tomatoes. The problem was that, because of FDA regulations, the temperature to which pickles must be heated to be considered safe for commercial packaging can often wreak havoc on a small tender tomato, in a way that it won’t on a sturdy cucumber, carrot, or turnip. 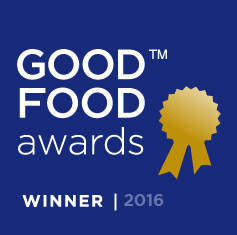 Nodel finally cracked the pickled tomato code (and no, she’s not breathing a word of her secret), and the resulting product hit store shelves in 2015. Marcia’s Pickled Munchies Cherry Pops, $10 at marciasmunchiesusa.com. 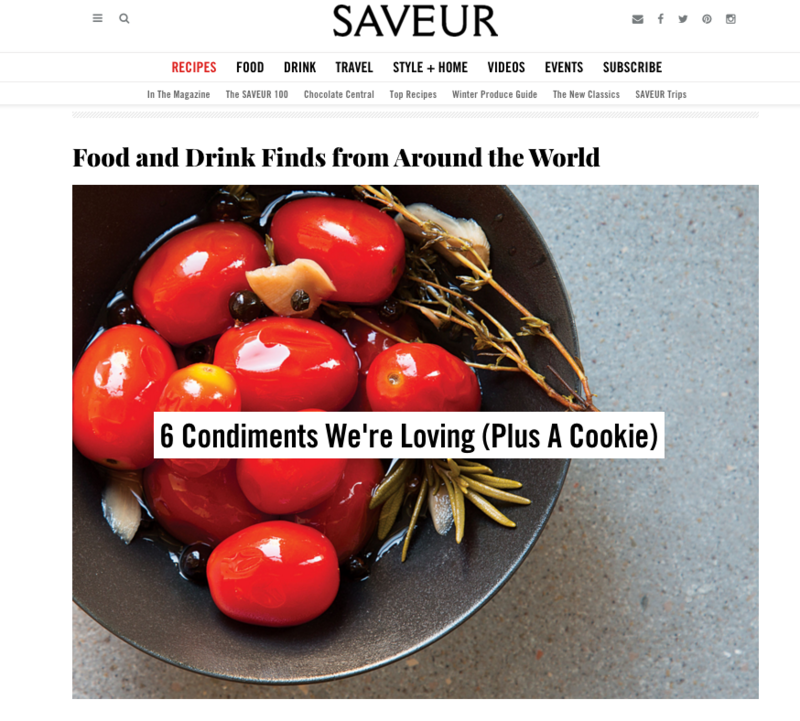 This year’s SAVEUR 100 is a special limited-edition release. 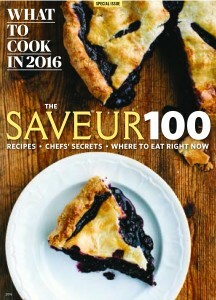 Find our print edition at booksellers such as Barnes & Noble and on select stands.